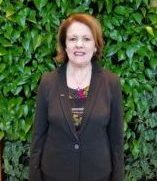 Shelley Chesney received her undergraduate degree from Harding University in 1989 and her master’s degree from University of Central Arkansas in 1992. Her area of specialty is working with individuals with hearing loss and their families and has been focused on this for over 25 years. She has provided therapy for those individuals using sign language, cued speech, auditory-oral, and now focuses primarily on Auditory-Verbal Therapy. 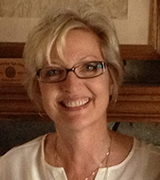 She is currently the only LSLS Certified Auditory-Verbal Therapist in the state of Louisiana. Shelley has worked in a variety of settings including public schools, private practice, hospital, and is now the proud leader of Chesney Center Therapies, LLC. Her husband, Patrick Chesney, is way too good to her and together they are in the process of raising and guiding three active, impressive, and very different teenagers: Evan, Claire & Kaylan. Chesney Center Therapies is thrilled to be associated with Judy David, M.A., CCC-SLP of Judy David Therapy Services, LLC. Judy is a Speech-Language Pathologist with more than 30 years of experience in educational settings and private practice. Since 2000, Judy has been able to focus exclusively on Dyslexia and related reading/language disorders. She is the creator of the structured language intervention program, Making Sense of Sounds for Reading and Spelling, and has presented workshops on language and literacy. 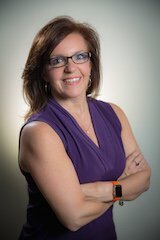 Judy holds the Certificate of Clinical Competence from the American Speech-Language-Hearing Association (ASHA), a Louisiana license in Speech-Language Pathology and a Louisiana Teaching Certificate. She is a member of ASHA, the Louisiana Speech-Language-Hearing Association and the International Dyslexia Association. Judy serves on the board of directors for Louisiana Key Academy, a charter school for students with Dyslexia. Kelly Domiano received her Master of Science in Communication Sciences and Disorders from Southeastern Louisiana University in December, 2012. She entered this profession largely due to the influence of her brother, Dillon, who is one of those wonderfully inspiring people with autism! Kelly has received training in the Greenspan Floortime Approach™ for individuals with autism and other developmental disorders, and in October, 2013 she received her certification in It Takes Two To Talk-The Hanen Program for Parents of Children with Language Delays. She is also certified to conduct the Compton P-ESL program for adults in need of accent reduction/modification. Kelly also has experience with Auditory-Verbal therapy for infants, toddlers and young children with hearing loss, and auditory training for adults with hearing loss. Kelly is also the proud mother of sweet Baby Allie born in October 2016! Bridget Poche is from Gonzales, Louisiana. She received her Master of Science in Communication Sciences and Disorders from Southeastern Louisiana University in December, 2015. Throughout college, Bridget worked with children with autism doing Applied Behavior Analysis (ABA) Therapy, where she learned various techniques in behavior management. 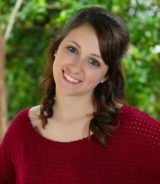 Her passion is providing Auditory-Verbal Therapy to individuals with hearing loss who want listening and spoken language as their mode of communication and is currently working toward her Listening and Spoken Language Specialist (LSLS) Certification. Bridget brings a spark of enthusiasm and creativity to her therapy sessions that is inspiring to all of us. She is also the one responsible for putting together our company volleyball team. She’s good, people. Jessica Bagert, B.A., L-SLPA, M.S., Deaf Ed. Jessica Bagert is from Kenner, Louisiana. 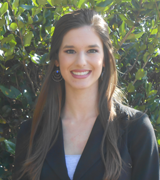 She attended the University of Southern Mississippi where she received a Bachelor of Arts in Speech-Pathology and Audiology in December 2013 and Master of Science in Deaf Education with an emphasis in Early Oral Intervention in July 2017. 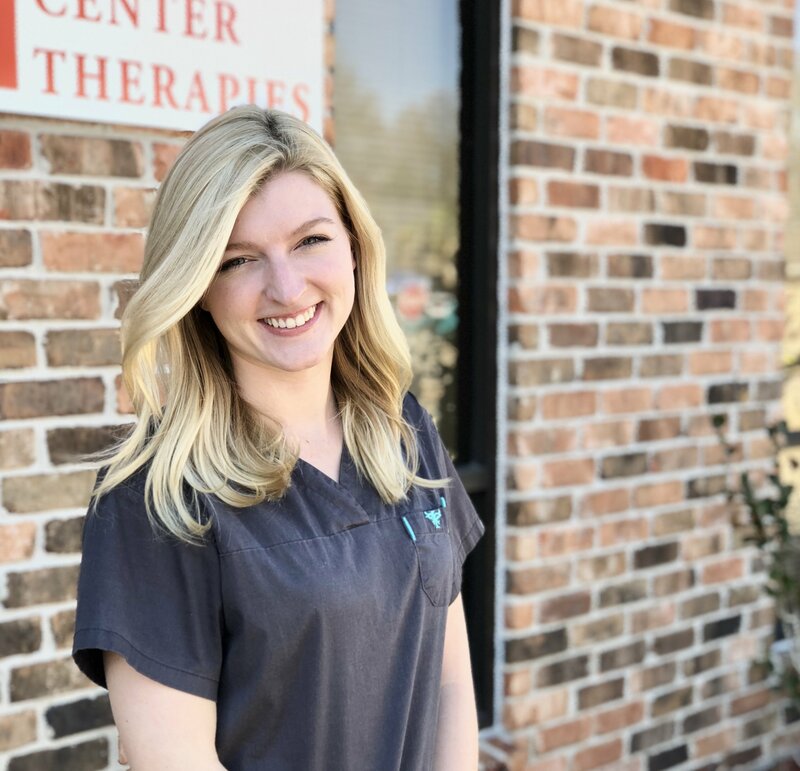 Jessica joined the Chesney Center Therapies family in August 2017 after completing her externship here at CCT. Her passion is to provide Auditory-Verbal Therapy to children with hearing loss and auditory training for adults with hearing loss. 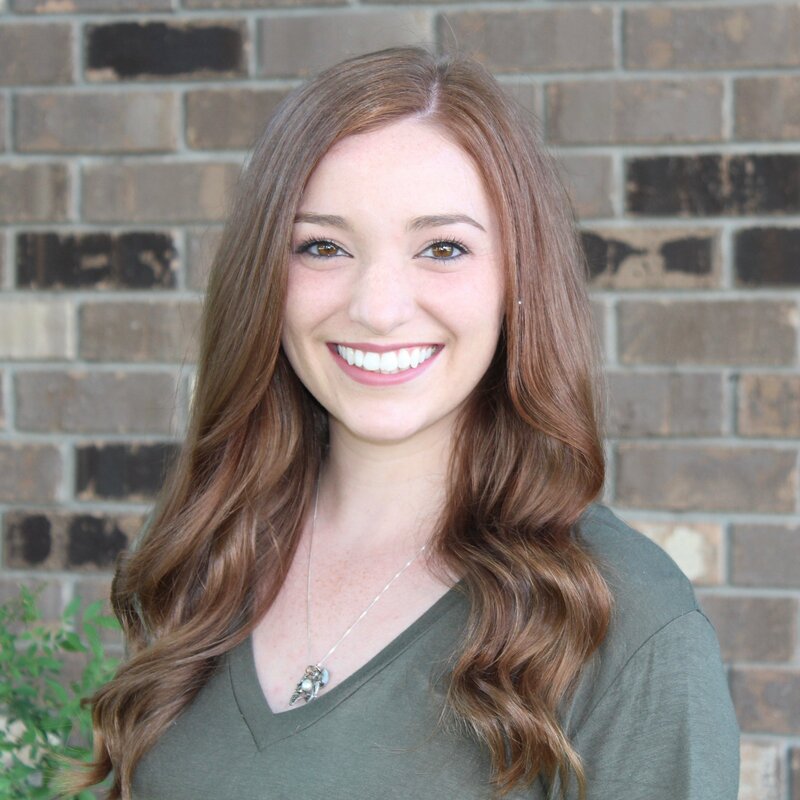 Jessica has experience working with children with articulation and language disorders, along with children diagnosed with apraxia and autism spectrum disorder. Carli Bodnar is native to Covington, Louisiana. She received a bachelor’s Degree of Communication Disorders from Louisiana State University in 2015 and a Master’s Degree of Communication Sciences and Disorders from Southeastern Louisiana University in 2017. Carli joined the Chesney Center family in January of 2018 and brings a variety of experiences to the already impressive group. Throughout her graduate career she gained experience working with children and adults with speech, language, hearing, swallowing, voice, cognitive, and social communication disorders. Carli’s unique learning opportunities as a student involved completing cross-cultural research on the perception of communication disorders in Nanjing, China, as well as presenting at the CW Austin Learning Disabilities Conference on language and behavior in Attention Deficit Disorder and Autism. Carli has the special ability to develop caring and supportive relationships with patients and their families. Her desire to make therapy practical and motivating creates an engaging atmosphere in which her patients can grow. Anne Burns is from Hammond, LA. 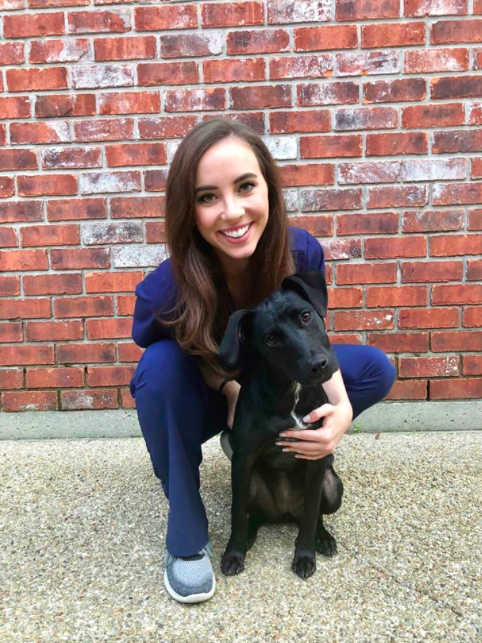 She received her undergraduate degree from Louisiana State University in Baton Rouge in 2015 and her master’s degree from LSU Health Sciences Center – Shreveport in 2018. Anne joined the Chesney Center team in May of 2018 with a variety of skills in the field. During her graduate career she gained extensive hands-on experience working with individuals of all ages with voice, fluency, swallowing, speech, language, social, and cognitive communication disorders. Anne especially enjoys creating individualized treatment plans and incorporating the family into every step of the treatment process. She is excited to begin her career as a Speech-Language Pathologist and change the lives of her patients and their families.